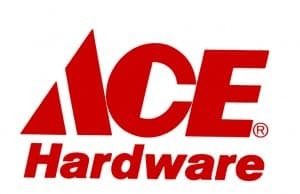 Click here to visit the Ace Hardware site and you’ll be able to print a coupon good for Free Quart Of Clark + Kensington Paint @ Ace Hardware on 3/24. Image Credit: Ace Hardware; thanks Brittany! Being wondering if this paint really works! Let me know someone, Please! Enjoy your pages lots to read and explore. We’ve got to paint our kitchen! I need some paint for home projects…. Hope I win.